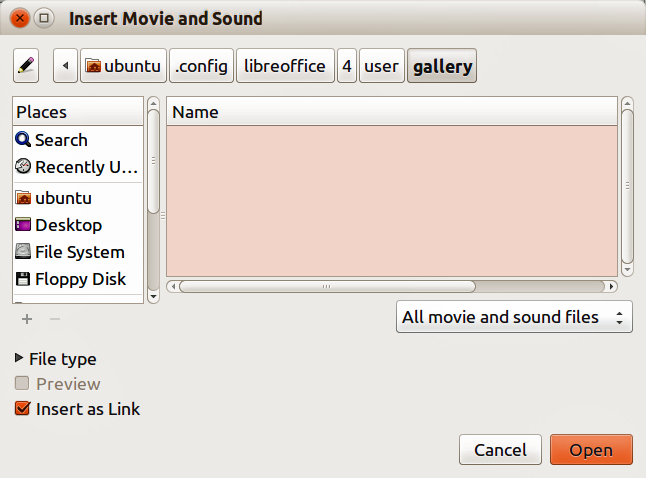 Shows Insert Movie and Sound dialog box. current 2014-10-17T14:49:18 646 × 478 (69 KB) AlanC (talk | contribs) Shows Insert Movie and Sound dialog box. This page was last edited 14:49:18, 2014-10-17 by Alan Cook.